Considering an intimate wedding rather than a large one? We were delighted to contribute our wedding planner expertise to MyDomaine's recent article, "9 Small Wedding Ideas To Try." 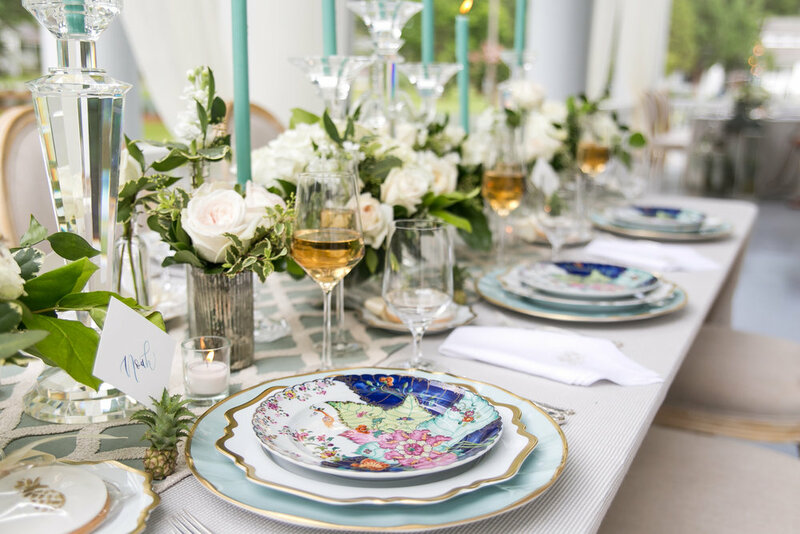 "Intimate weddings give you the chance to splurge on unique table settings, like this intricate tobacco leaf china..." Read more on MyDomaine !